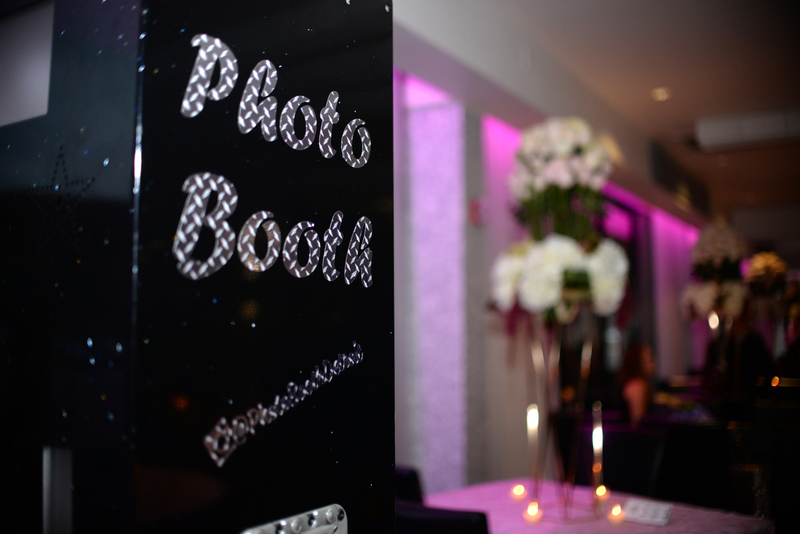 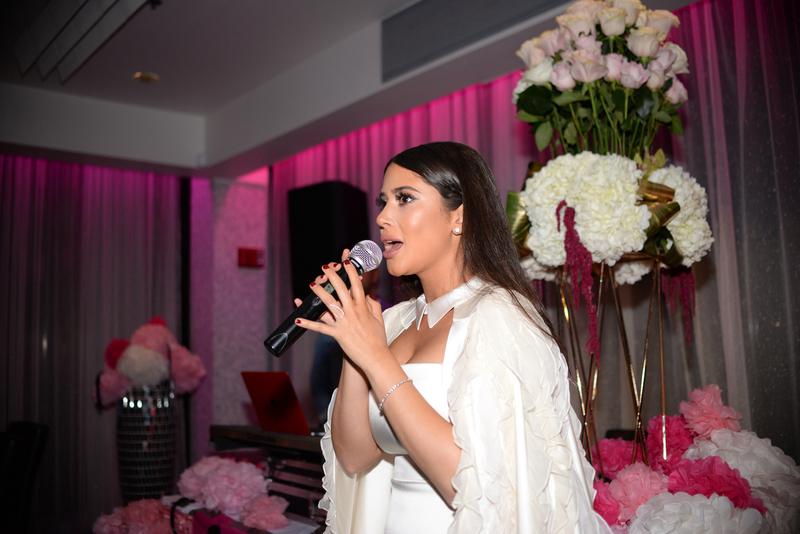 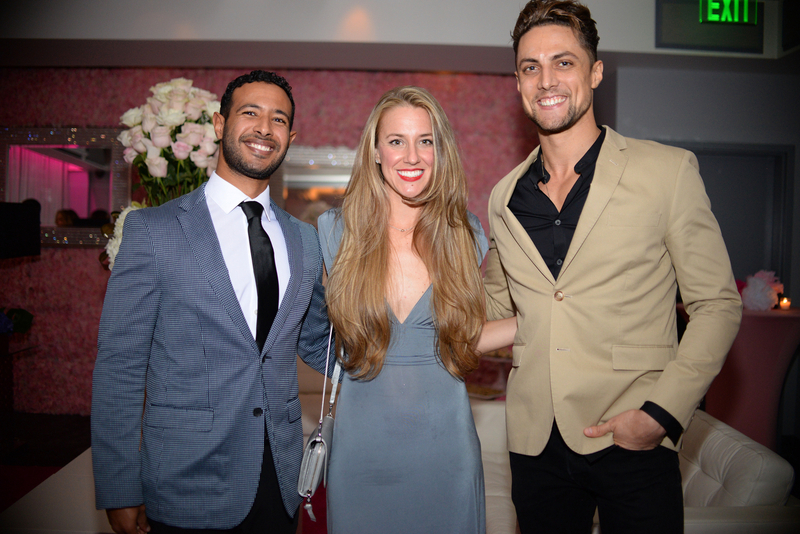 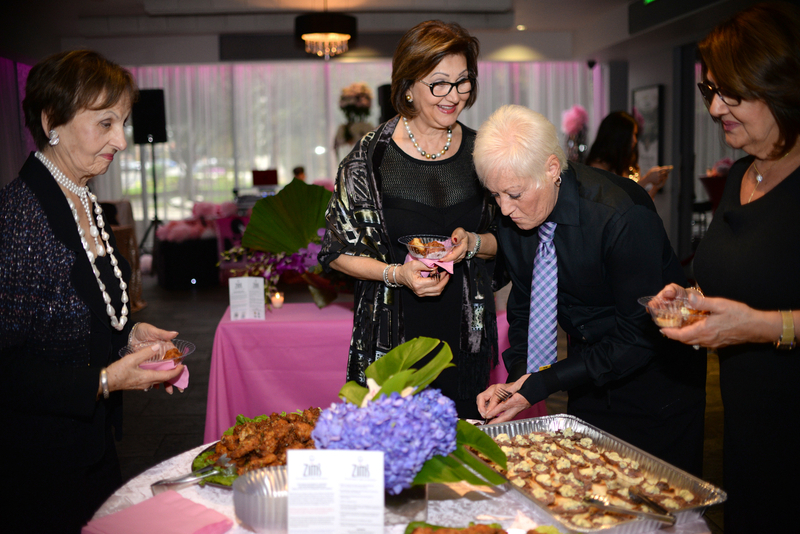 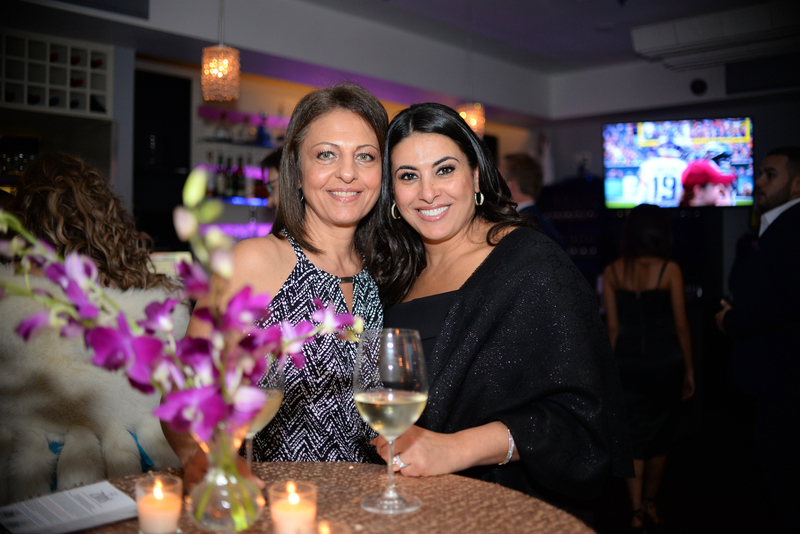 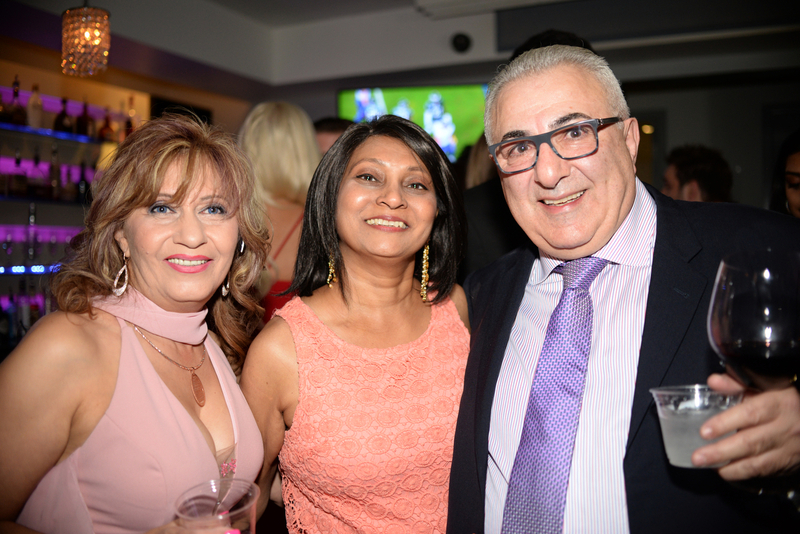 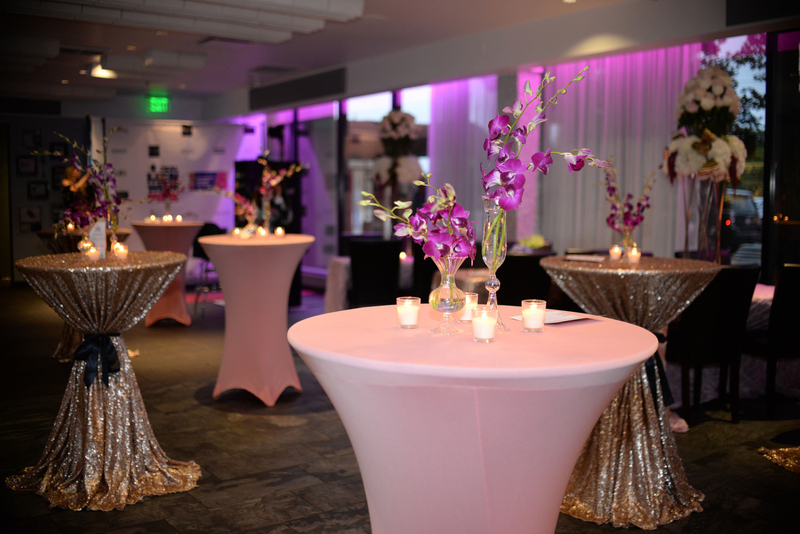 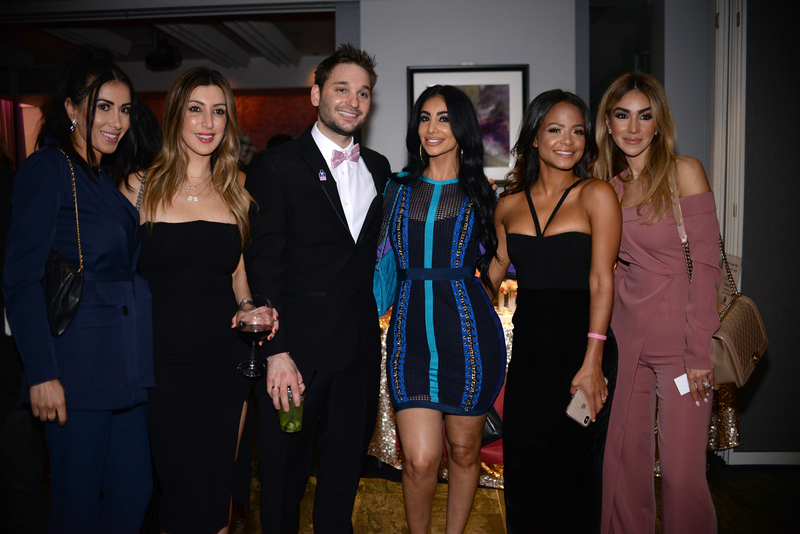 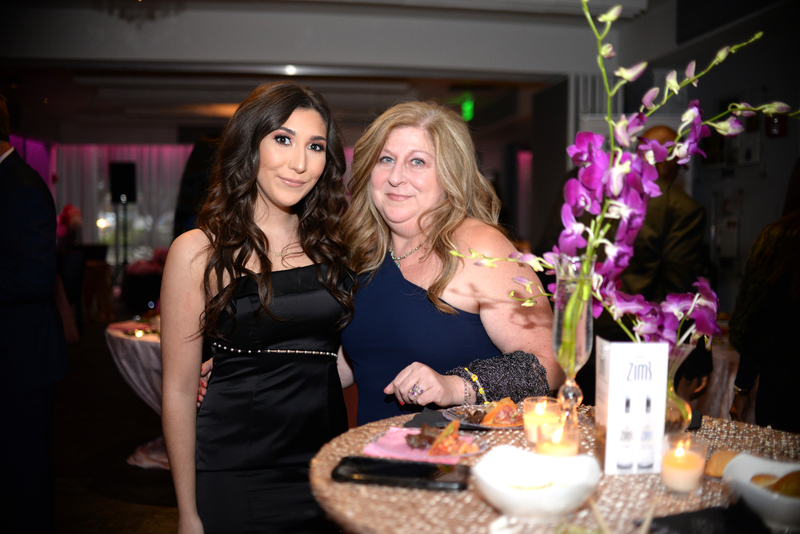 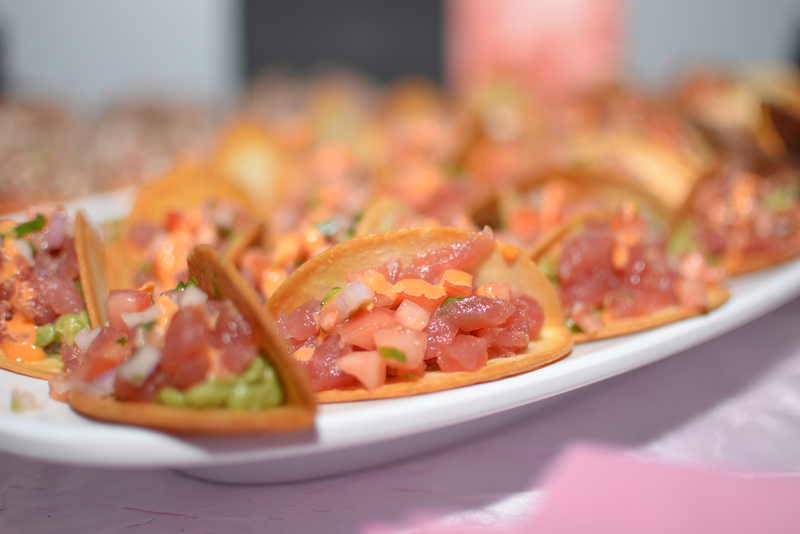 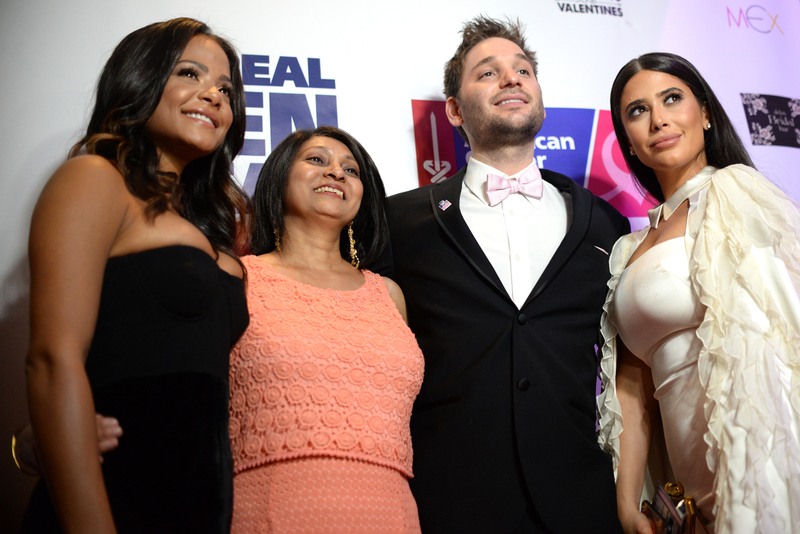 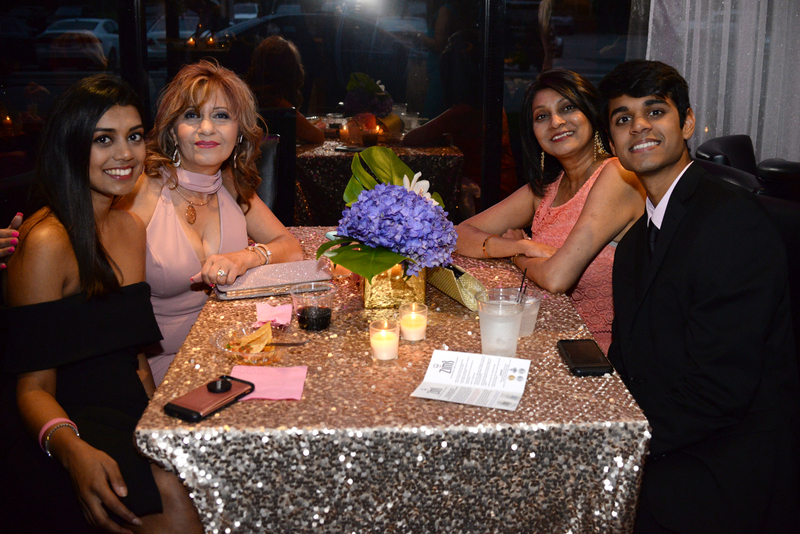 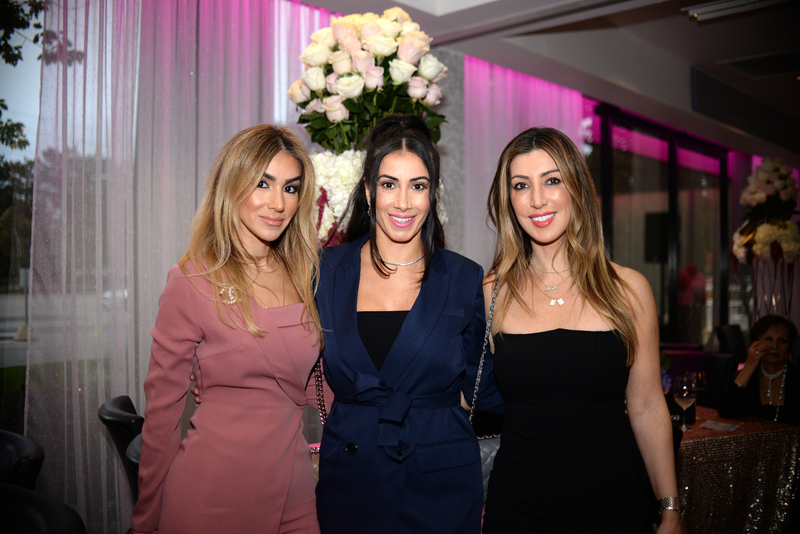 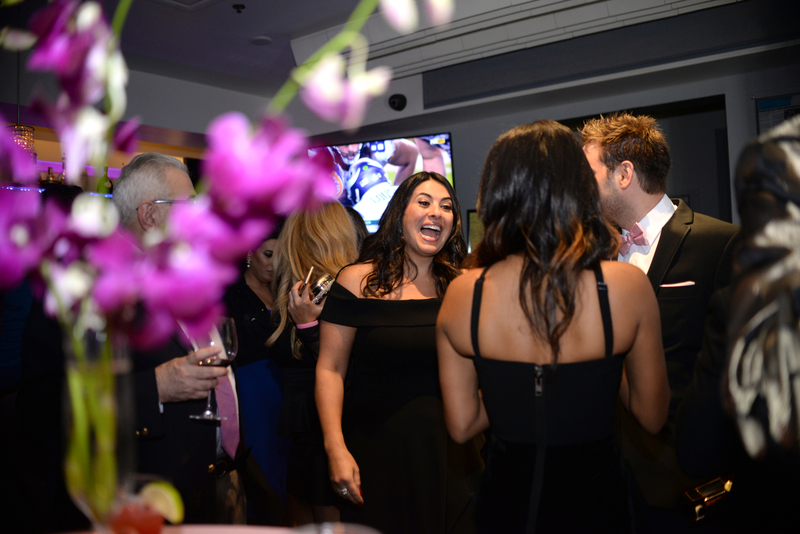 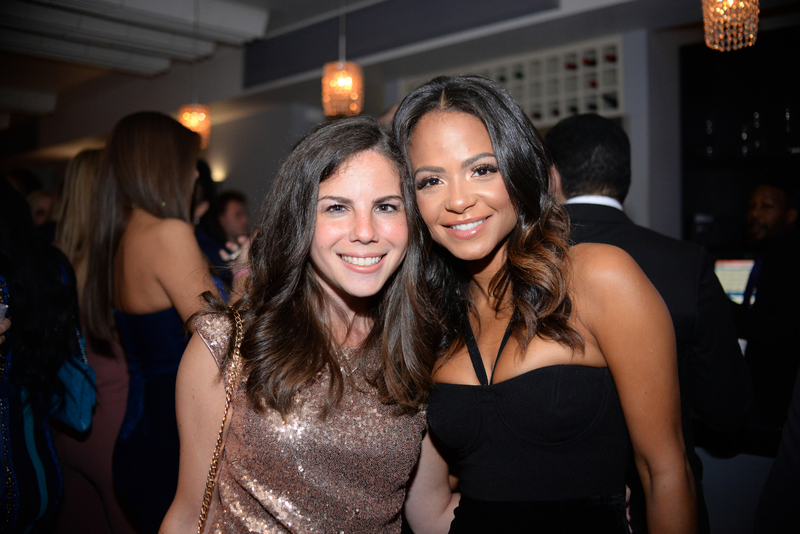 Celebrities like Christina Milian and Metro Detroiters who support breast cancer research attended The Pink Carpet Gala at Mandaloun Bistro in Bingham Farms. 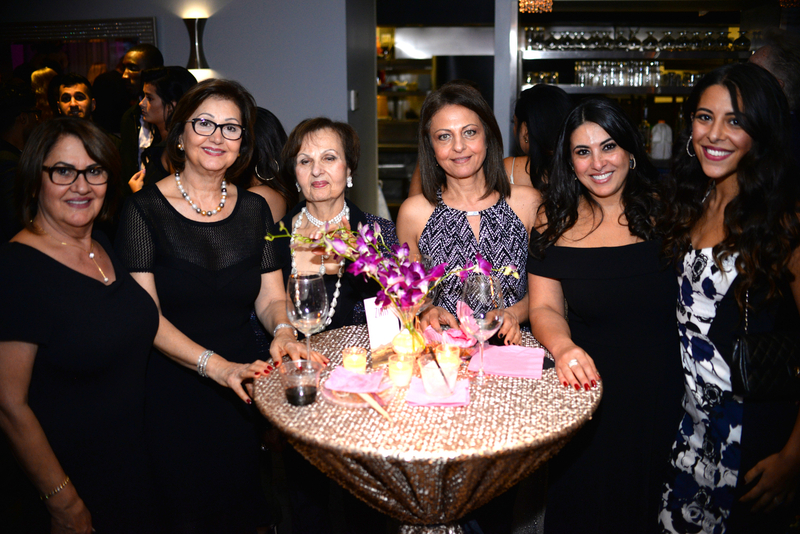 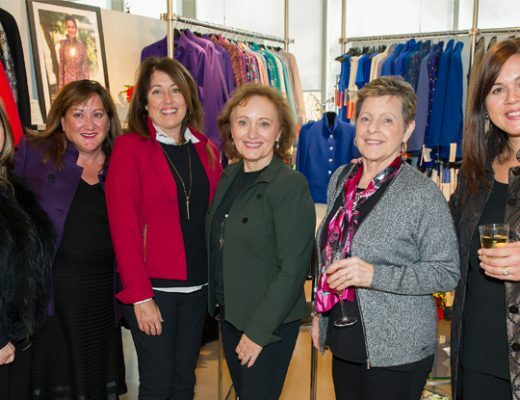 See scenes from the fundraiser. 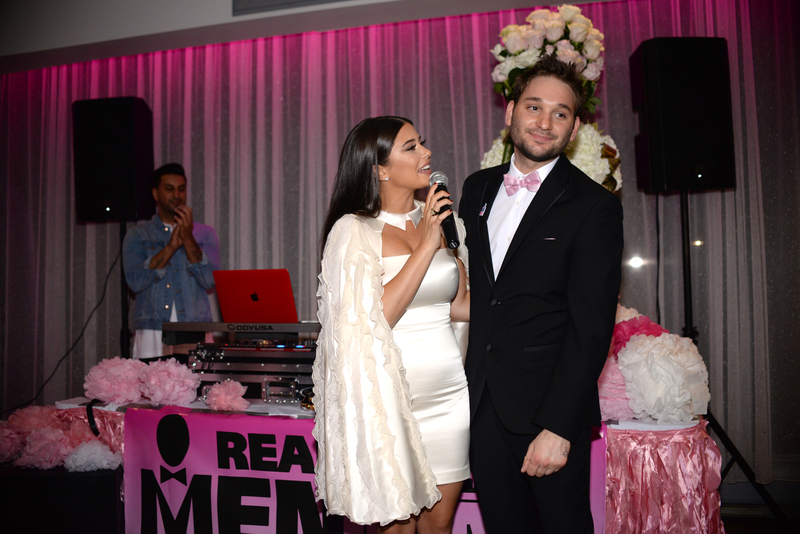 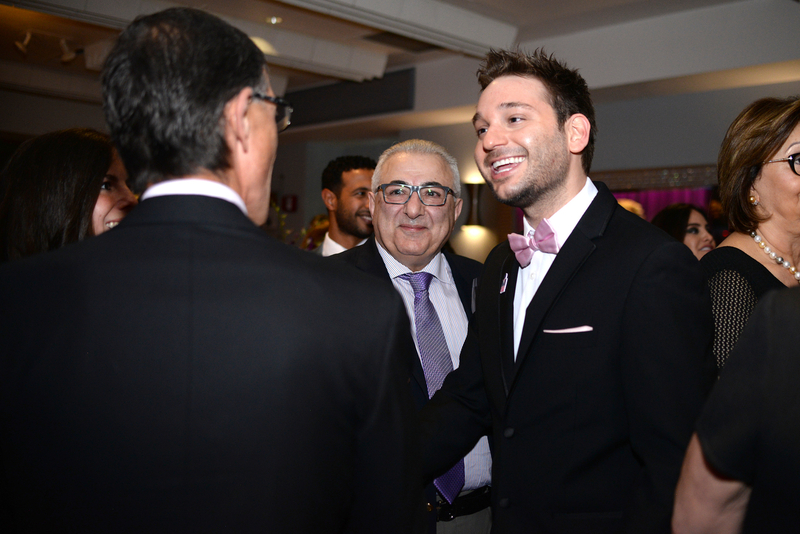 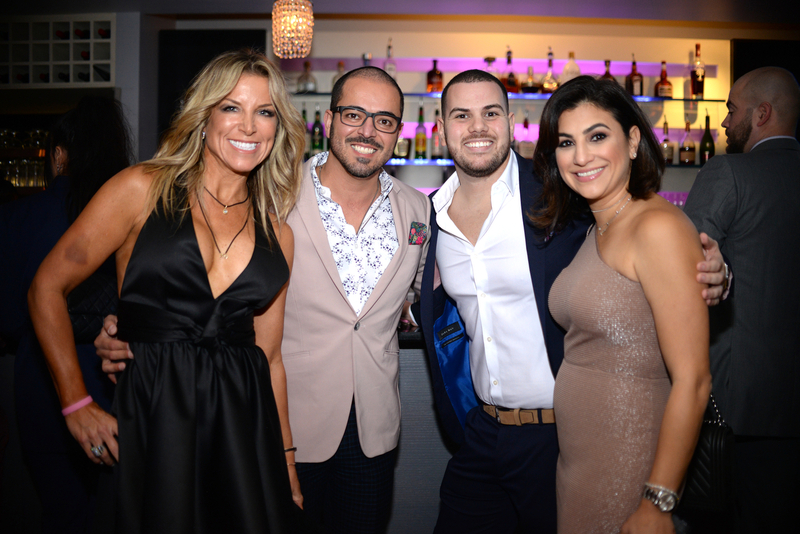 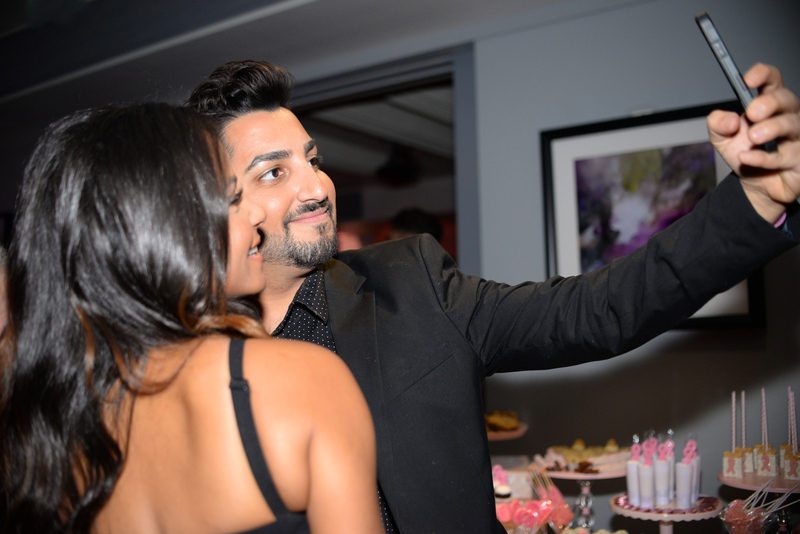 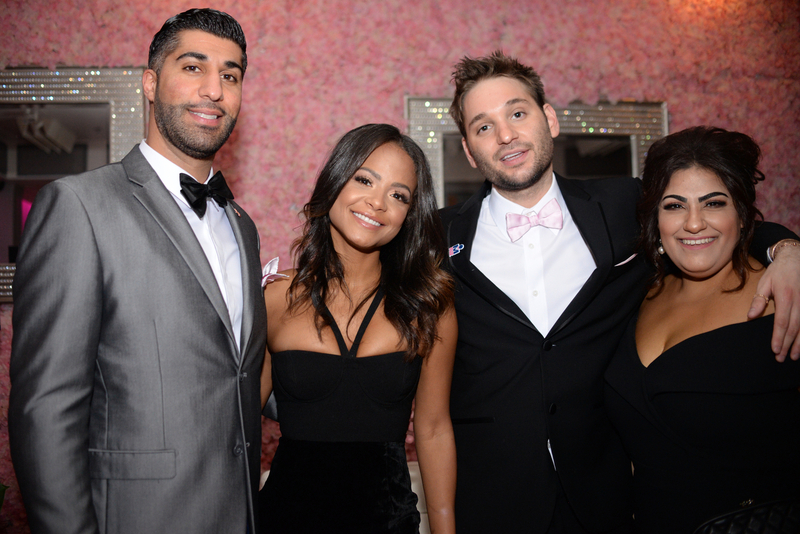 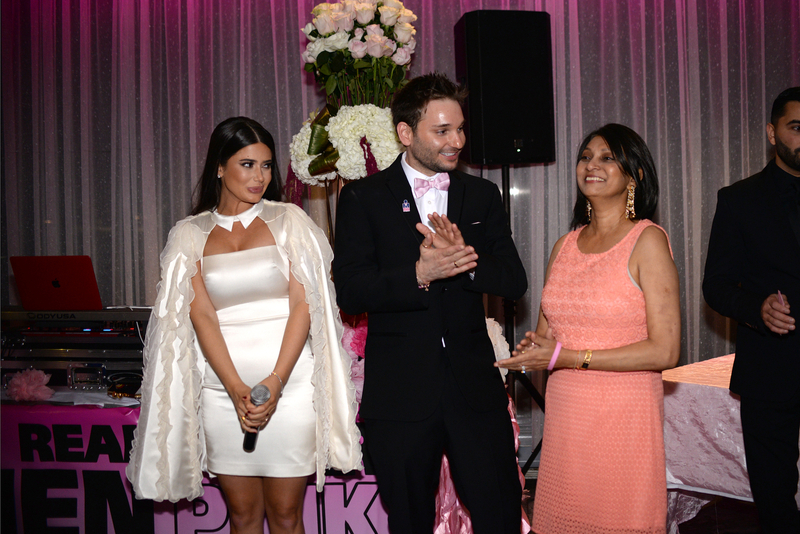 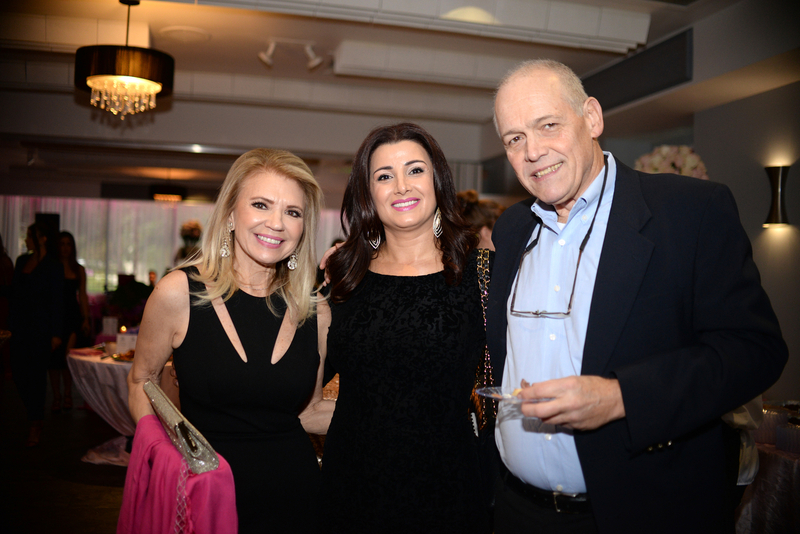 Celebrities Christina Milian and Symon as well as cancer survivors and Metro Detroiters attended The Pink Carpet Gala Oct. 7 at Mandaloun Bistro in Bingham Farms. 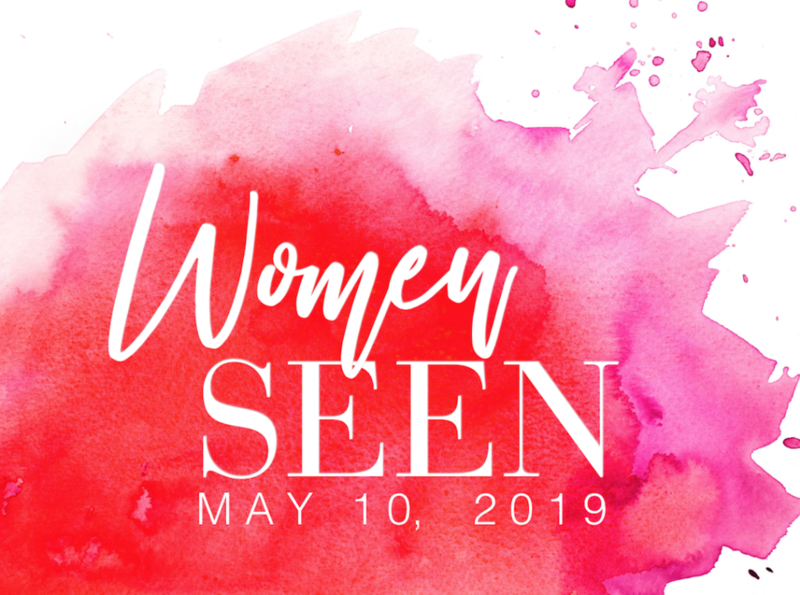 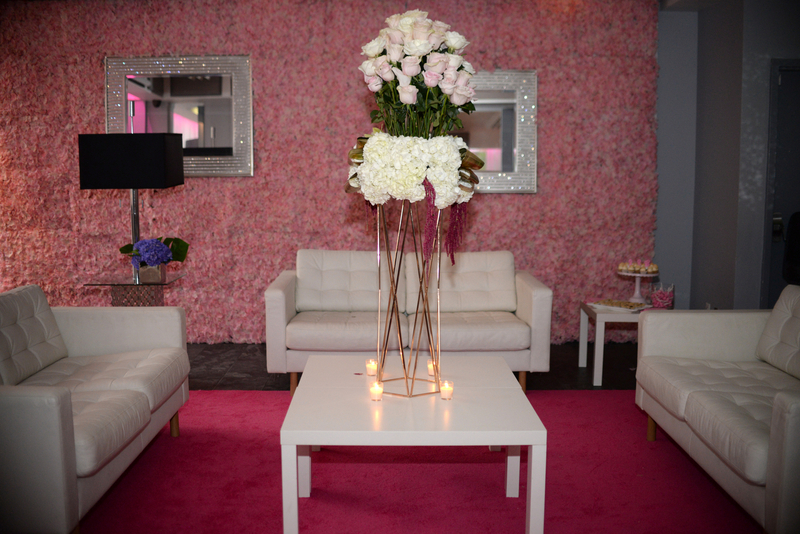 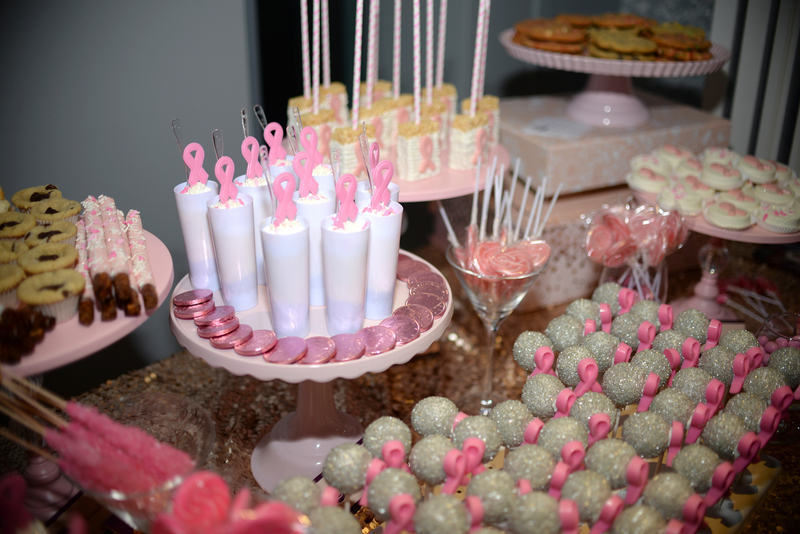 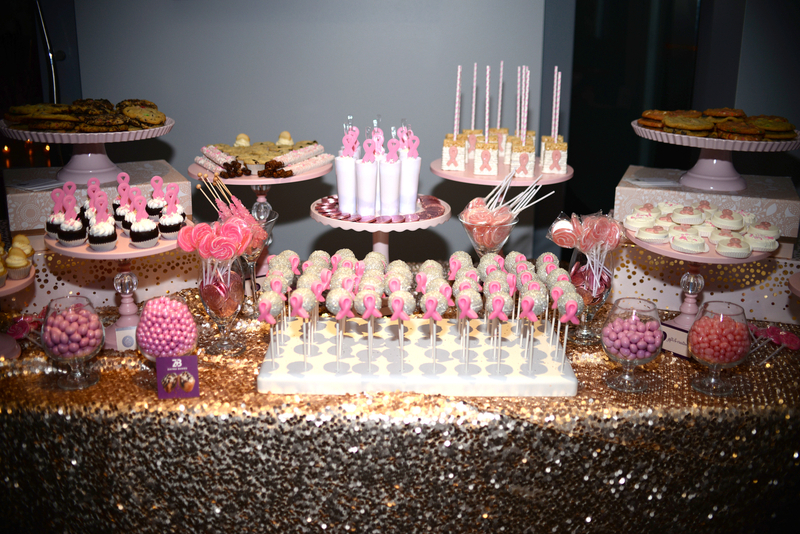 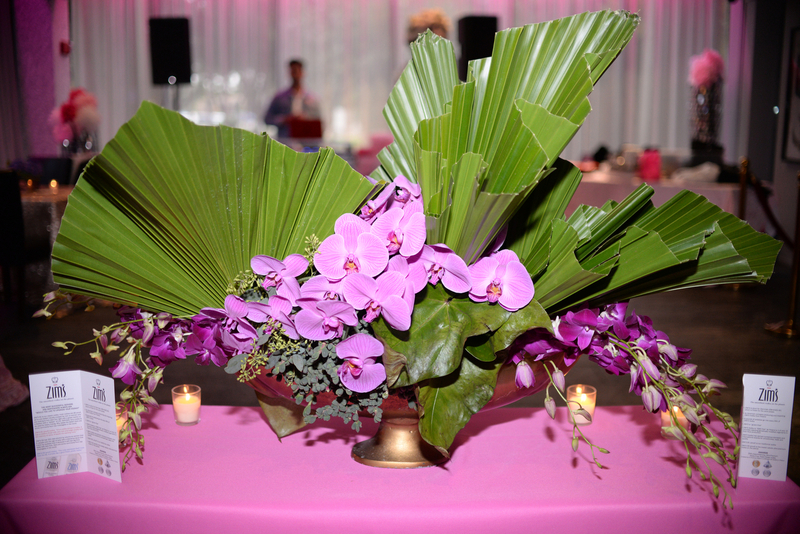 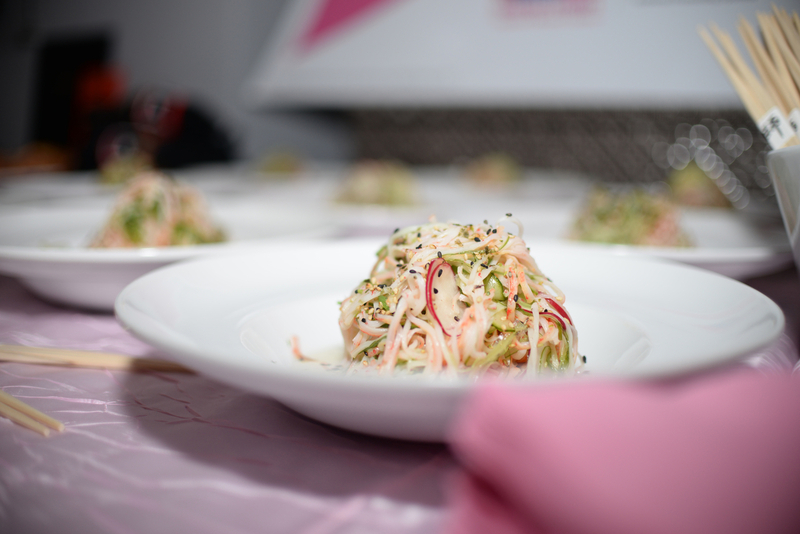 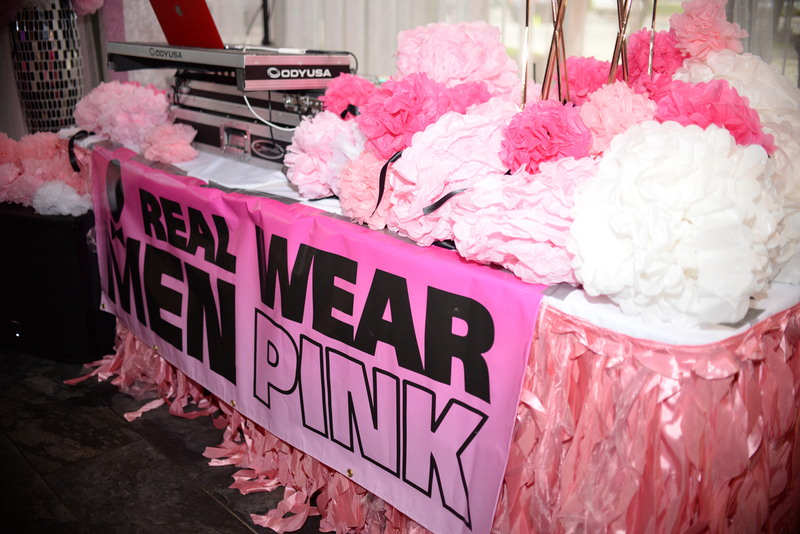 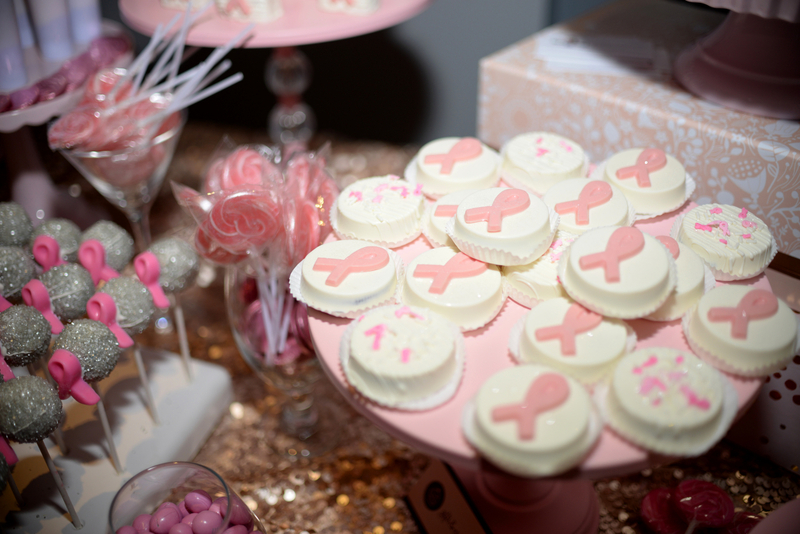 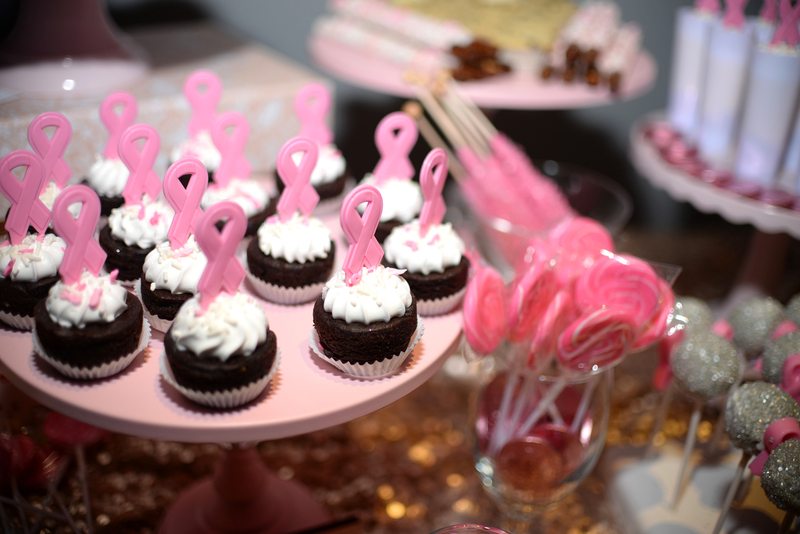 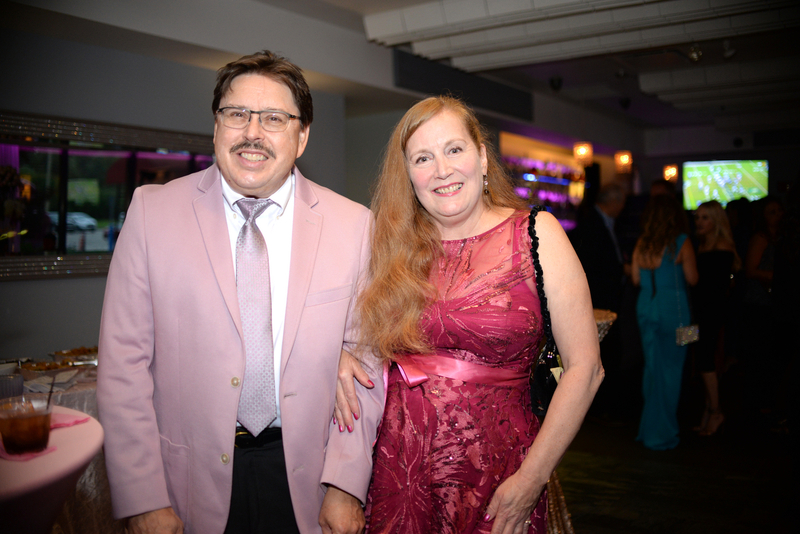 The event raised money for American Cancer Society as well as Real Men Wear Pink of Metro Detroit and featured pink decorations, desserts with the breast cancer awareness ribbon, drinks and live entertainment. 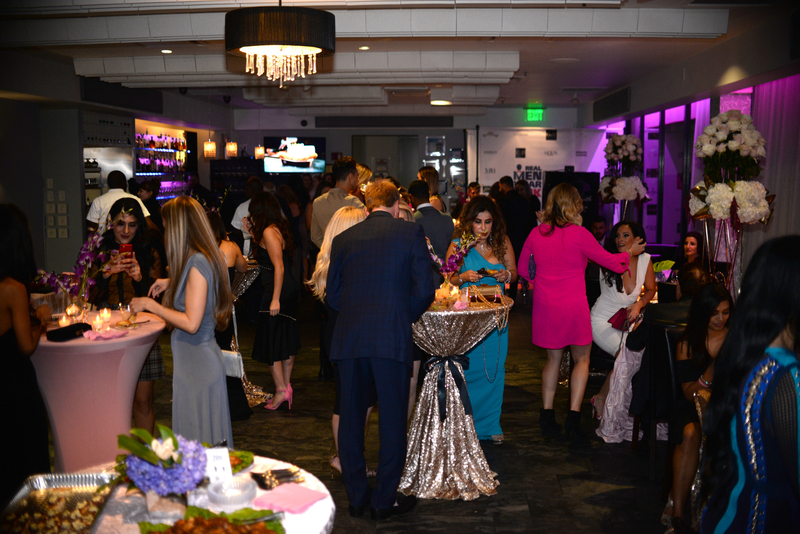 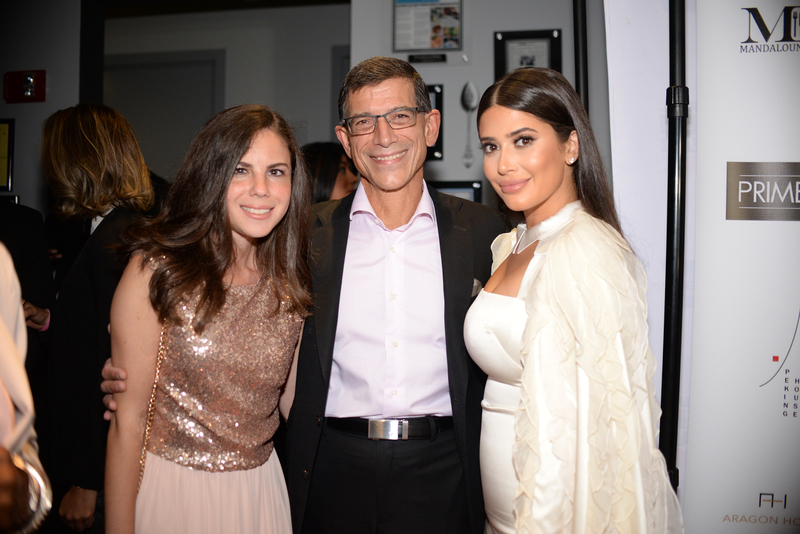 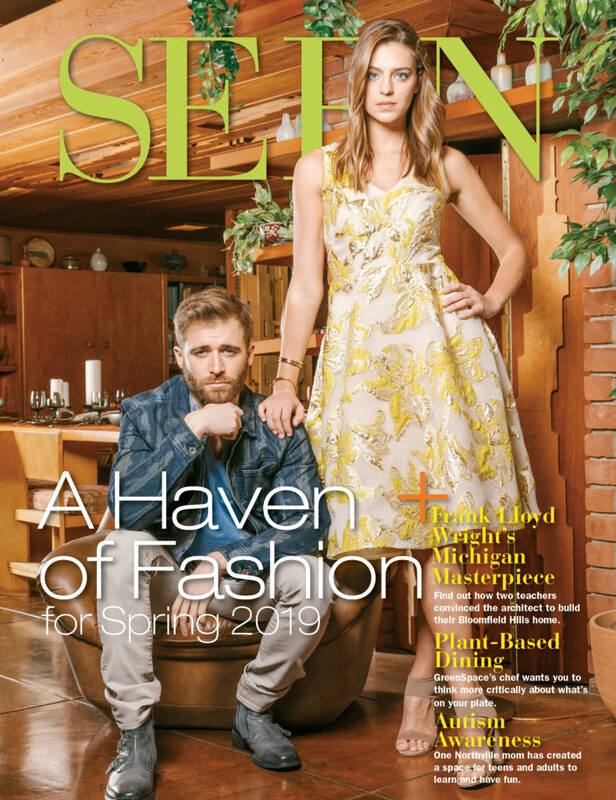 The Pink Carpet Gala was sponsored by SEEN and hosted by George Khalife, known as George the Jeweler, who’s based in Metro Detroit.